The companies will work toward flying astronauts to the space station by 2017. NASA announced their fourth and final round of commercial crew contracts today, awarding $6.8 billion to Boeing and SpaceX. The companies will continue to work on spacecraft to transport crew to the International Space Station by 2017. The Sierra Nevada Corporation, which was selected alongside them in previous rounds, was not awarded any more funding for its Dream Chaser lifting body spacecraft. 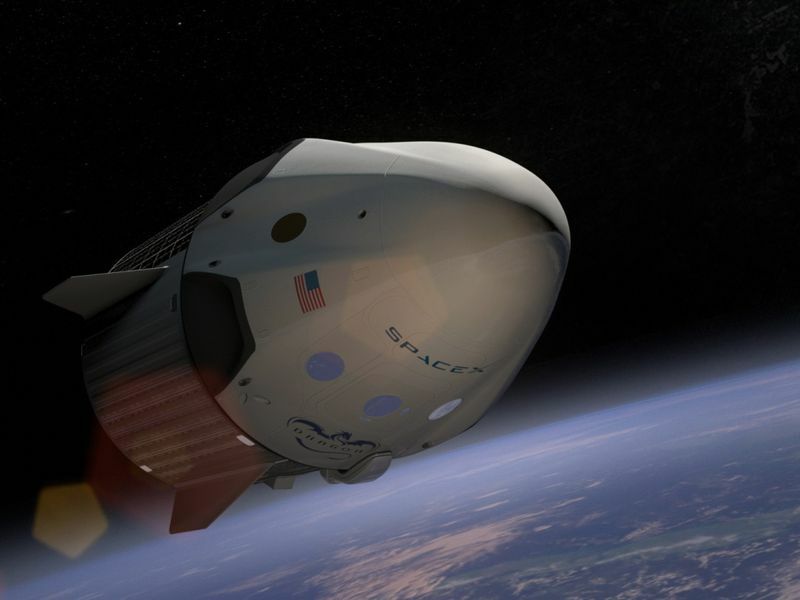 The two companies will share the award to complete design and construction of their spacecraft, with $4.2 billion going to Boeing for its CST-100 and $2.6 billion to SpaceX for its Dragon 2. They must launch at least one test mission with a NASA astronaut aboard, and, if successful, the companies will each be eligible for up to six operational flights with as many as seven NASA and international astronauts on board. NASA’s selection represents a mixture of conservative planning and innovation: Boeing is a behemoth contractor, and while CST-100 is a new product, the company has decades of experience in spaceflight and government contracting. The rocket Boeing will use to launch CST-100 is the Atlas V, a rocket with plenty of heritage and near-perfect launch record, built by the Boeing-Lockheed Martin joint venture, United Launch Alliance. SpaceX was founded barely 15 years ago, but the company has made rapid progress, with repeated success flying both the cargo version of the Dragon capsule and its Falcon 9 launch vehicle. The commercial crew program is an attempt to break away from traditional government purchasing – in which every piece of the system is planned and prescribed by the government – and transition to a more hands-off approach, allowing the companies to design and build the spacecraft on their own. The government would become the customer, buying launch services from them. The choice may also stimulate a long-awaited marketplace for commercial spaceflight, including orbital tourism. A similar NASA-supervised commercial cargo program – won by SpaceX’s Dragon and Orbital Sciences’ Cygnus – has been flying operational missions to the space station since 2012. With the 2011 retirement of the Space Shuttle, the U.S. lost its only system capable of flying astronauts, leaving NASA dependent on the $70 million per seat Russian Soyuz system to get to the space station. The first commercial flights are scheduled to begin in 2017.